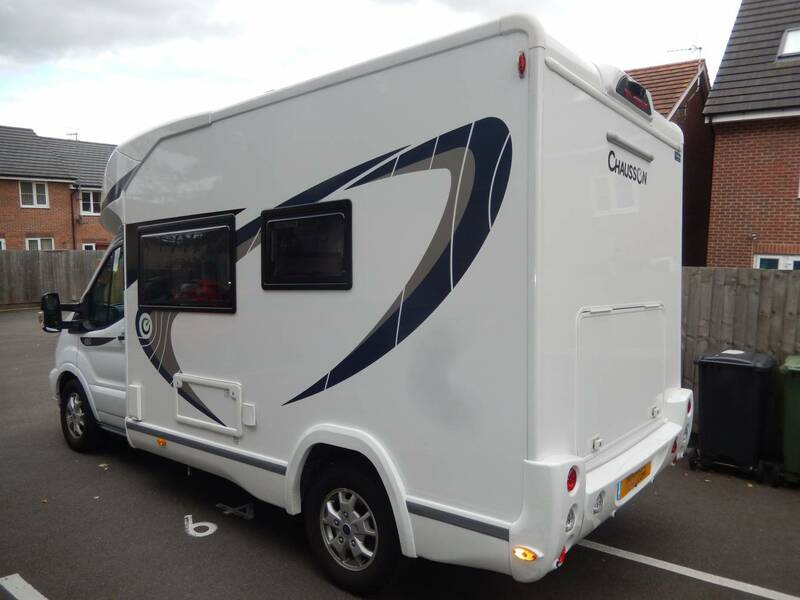 Chausson Flash 530 based on a 2.0 Ford with a 6 speed manual gearbox. 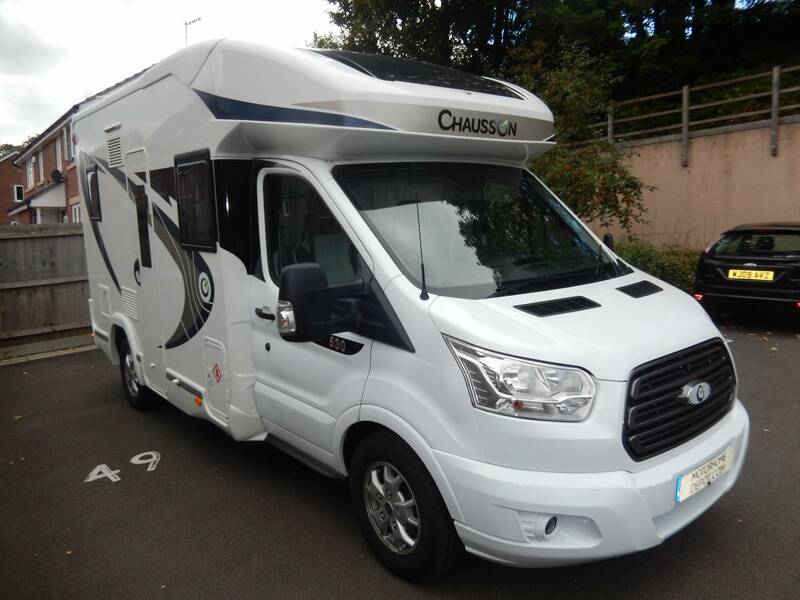 This stunning 2017 four berth motorhome comes in the excellent condition that you would expect for a vehicle of its age. 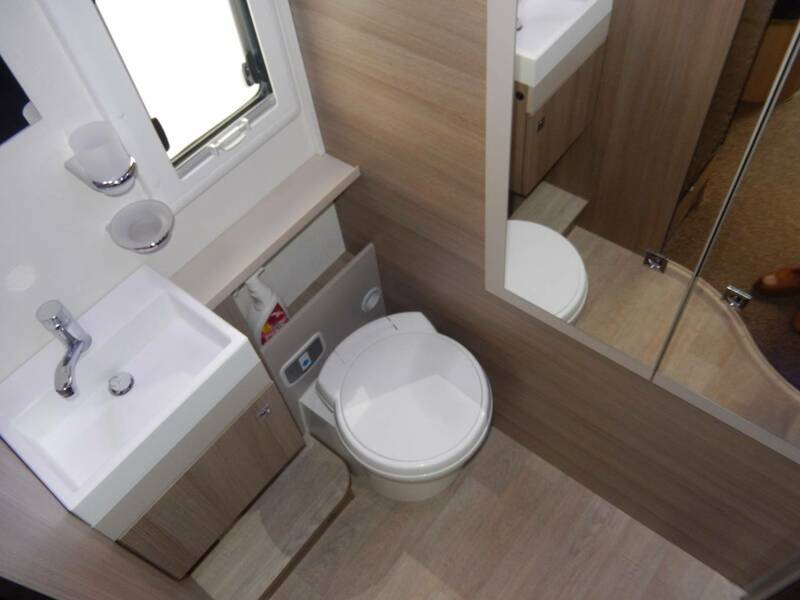 The main feature is its spacious end washroom where you have a sink with tap, toilet cassette, separate shower cubicle and a large storage locker. 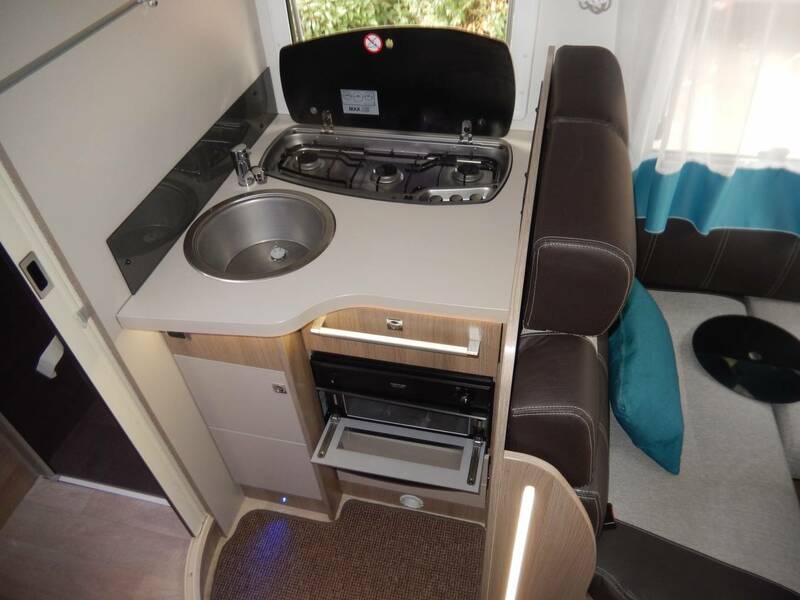 Just out of here you have your kitchen area where there is a sink with tap, 3 point gas hob, grill and a large full sized fridge freezer. 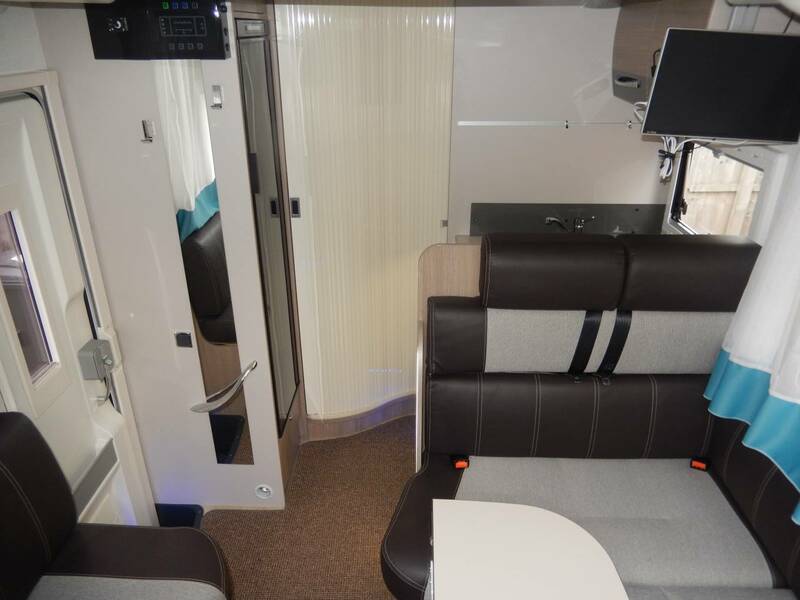 Finally moving into your main living area you have a cosy L shape sofa, a side bench and with the drivers and passengers seat swiveling it allows for more people to be seated in this area. 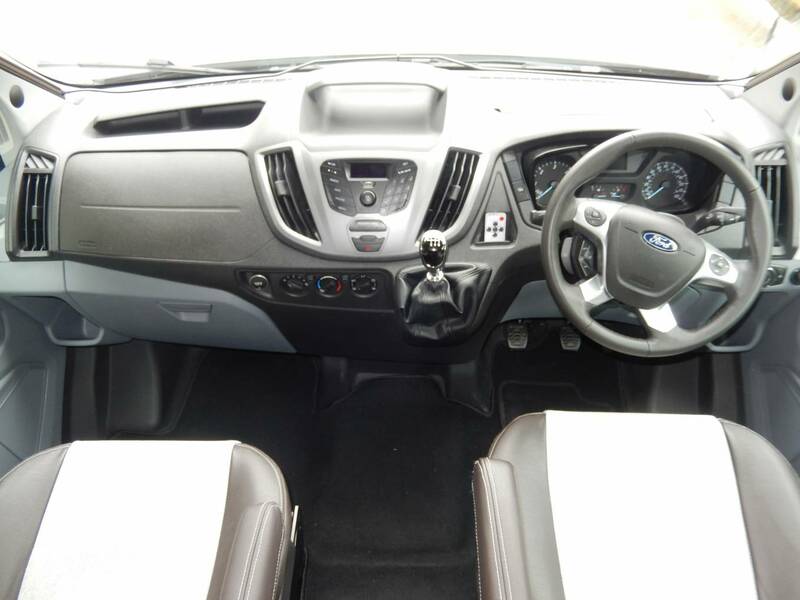 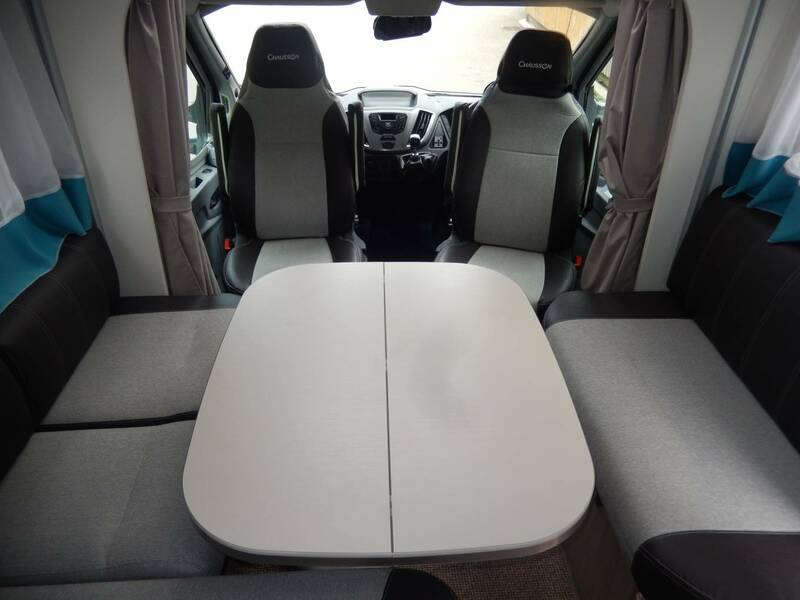 2 of the 4 berths are catered for in this area with the sofa's making up into a double bed and you also have 2 additional seatbelts therefore allowing for 4 people to travel in total. 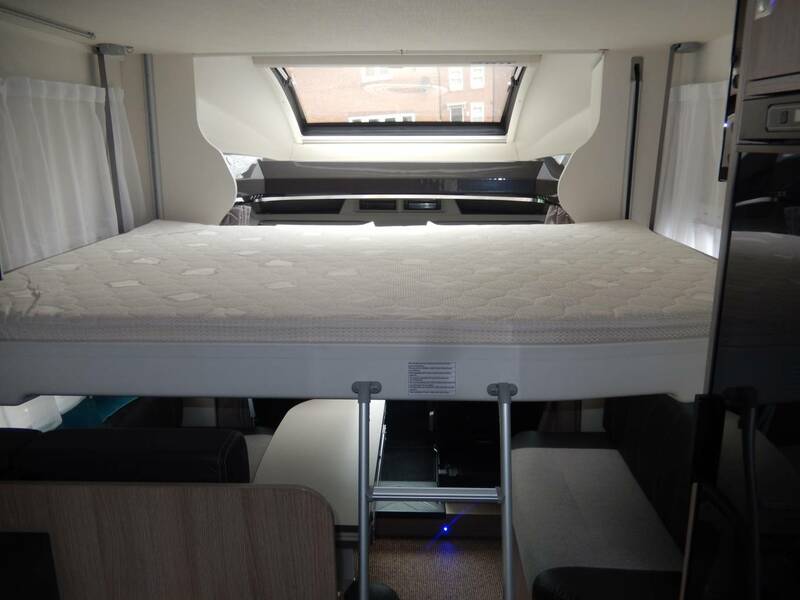 The final of the 4 berths is an electronical drop down bed that has great flexibility as you can sleep on the bed at any height that you would like to. 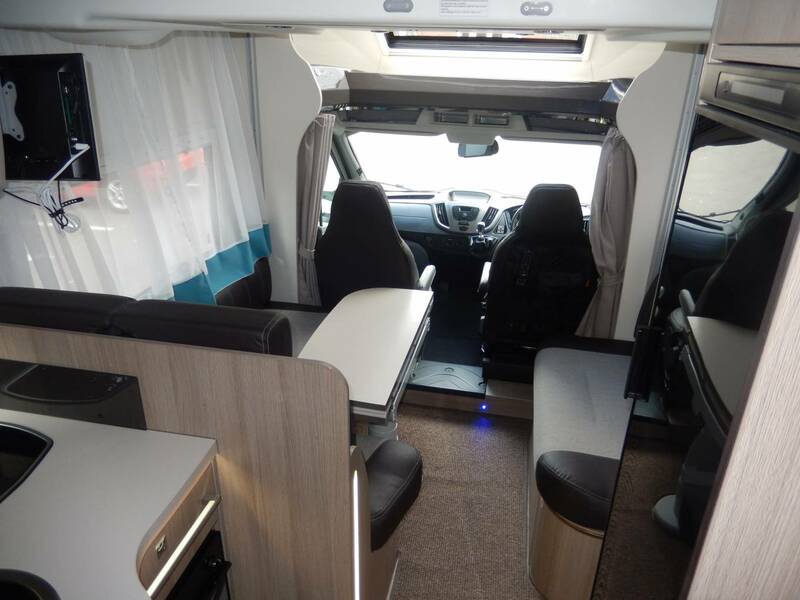 For more information or the extended photo file please email or call Aston Marsh.